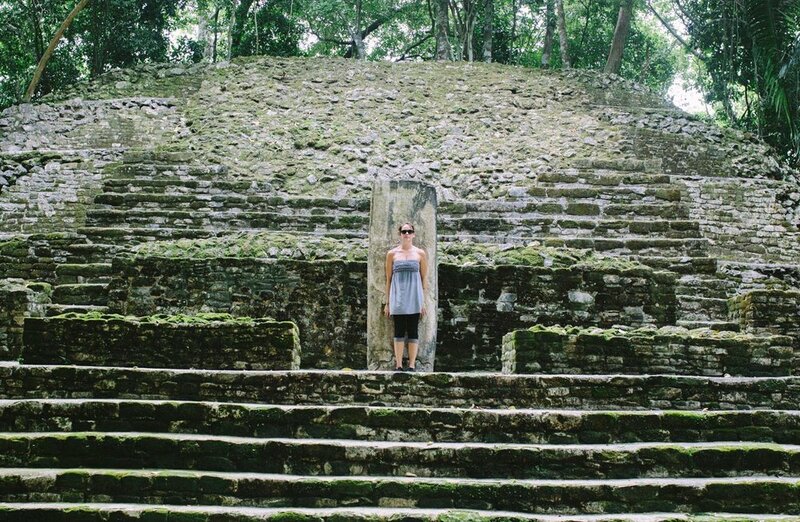 For such a small country, there sure is a lot to do in Belize. 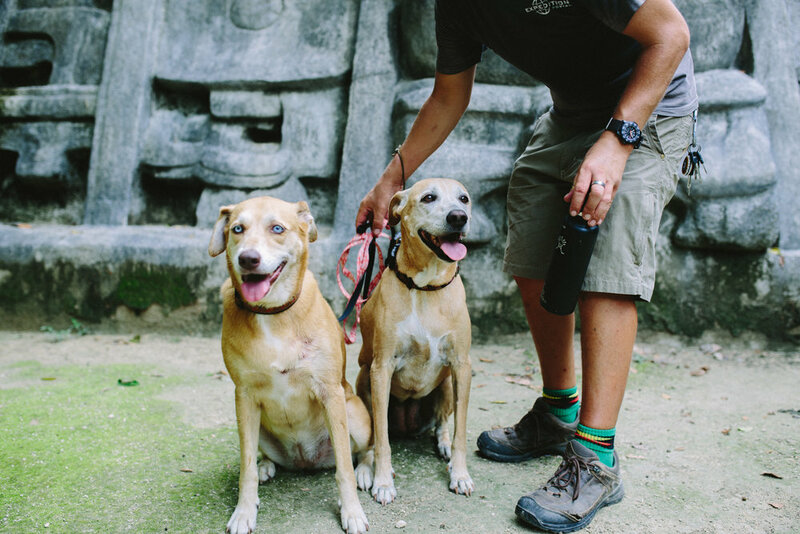 Within just a few days you can see ancient Mayan ruins, an anachronistic Mennonite community, and a zoo full of rescued tropical animals that you'll probably never have the fortune to see in the wild. One of my favorite things about traveling is how easy it is to be, and how often, you get surprised. 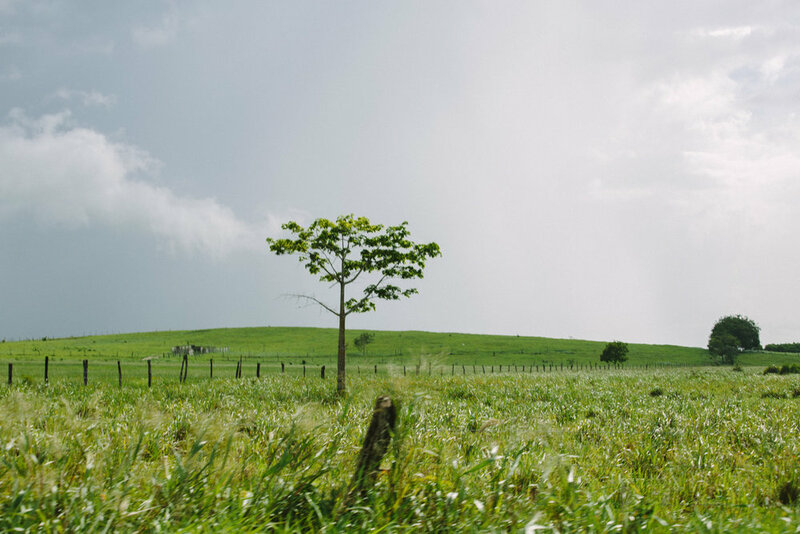 For instance...It's one thing to have read that Belize has a fairly large Mennonite population, and it's a completely different thing to drive from a tropical jungle into rolling farmland that's straight out of Pennsylvania Amish country (with the occasional palm tree). 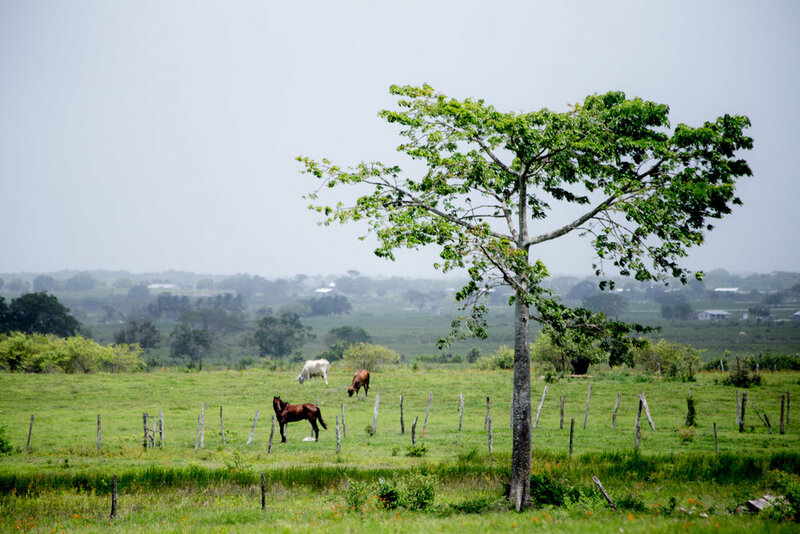 In the community of Shipyard, you won't see any electric or telephone poles, they still drive horse drawn buggies, and the predominate occupation is farming. It's an inspiring way of life that got us talking about our plans for our homestead when we're done with this trip. We decided that we could live more or less like the Mennonites as long as we had a TV with Netflix. 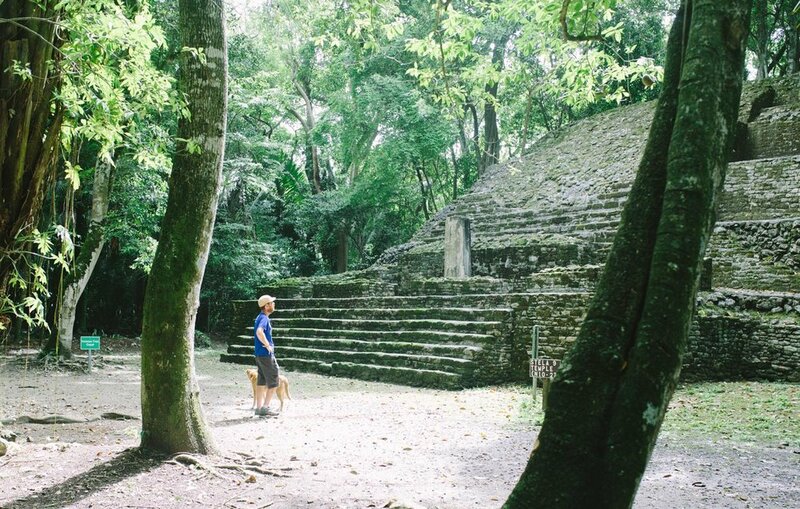 Going from old fashioned to ancient, the ruins of Lamanai are a short drive from Shipyard. Situated in the jungle with shady paths meandering through howler-monkey-laden trees, they are not the largest ruins we've been to, but they were impressive none the less. The best part was that we were able to camp close by, which meant we were able to get there early and have the whole place to ourselves. It was also the first time that Malta was allowed into an archeological site, so far, which was great because she's always wanted to feel like Indiana Jones too. Maybe it's just a habit from driving through much larger Mexico, but anytime a nice camp spot presents itself, it just feels right to break up a driving day, no matter how short it already is. We didn't stay long a Crooked Tree Wildlife Sanctuary, but it was definitely worth the stopover to enjoy the beautiful lake, the lovely family that runs the hotel where we camped, the wildish horses that wandered by daily, and some homemade cashew wine. They say the Belize Zoo is the zoo for people who hate zoos. We are definitely those people, and I have to agree that they've done a great job here. They only have animals that are native to the region, and they're mostly rescues. They are not out buying rhinos, zebras and snow leopards. It's still hard to see a wild animal in a cage, but they've done a beautiful job carving out small sanctuaries on their jungle property for animals that would not otherwise fare well in the wild.